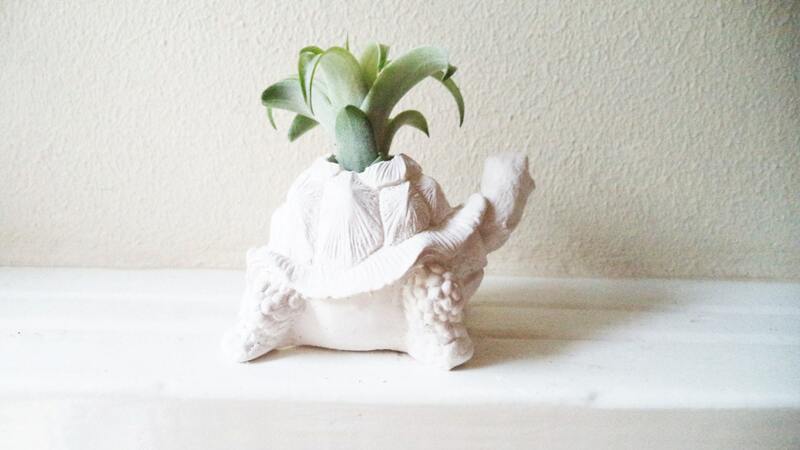 Since Spring of 2016 this sweet turtle planter has been a favorite from my animal collection! 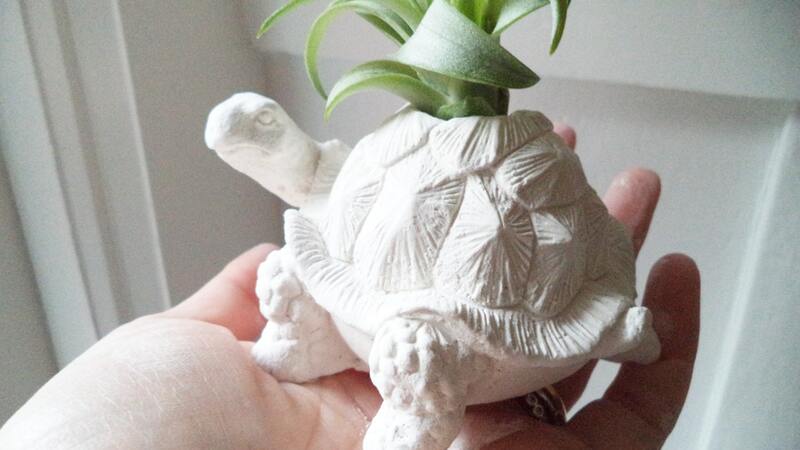 I make each one from scratch and finish each one completely, finely carving and sanding all edges, ect. 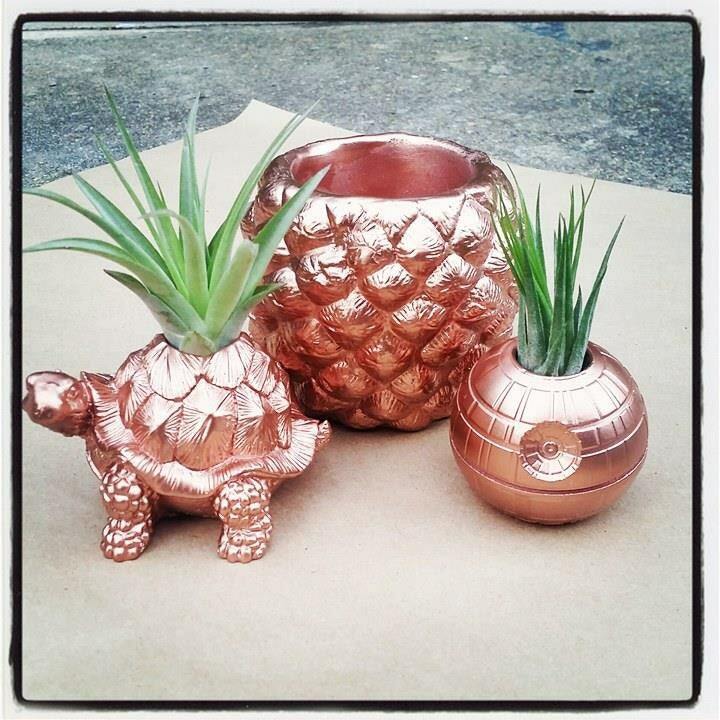 Shown here in matte white, and copper... happy to make yours in any color you want! see color options and send me any special requests. 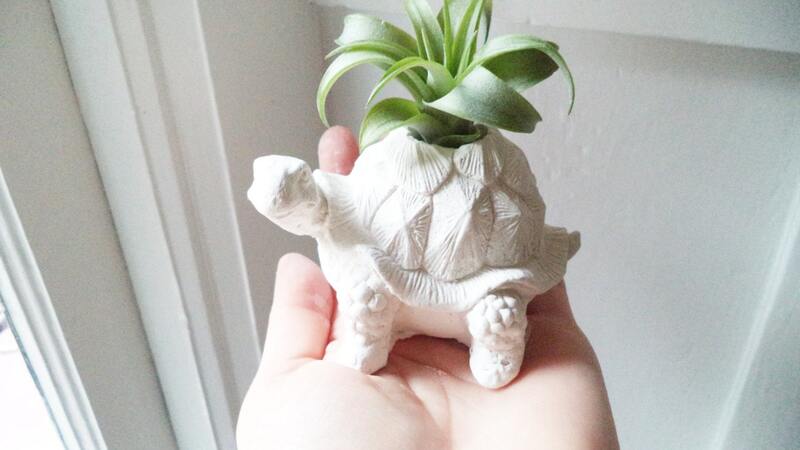 My dad, who collects turtles and tillandsia, loves this early Christmas gift that combines both. It’s just as I hoped it would be - thanks! Item arrived when promised (a posted long lag time from order to arrival), as pictured and looks great on my shelf. Item does take the whole ship time that it describes + a day or 2.. dont get your hopes up that it may come early. 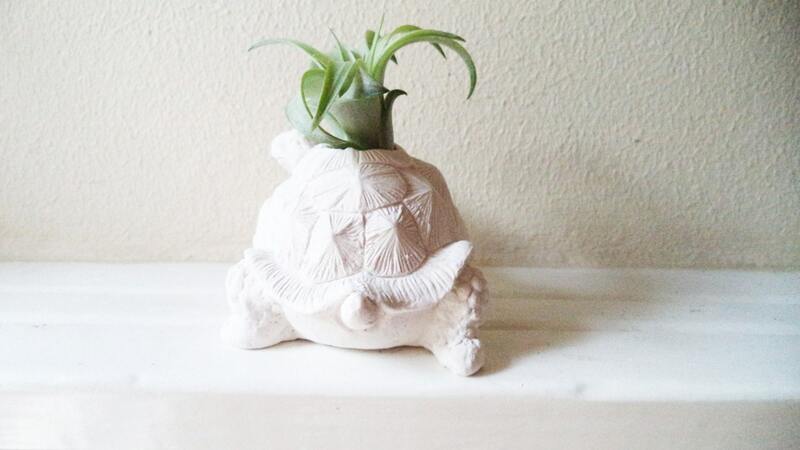 Other than that, turtle is cute!